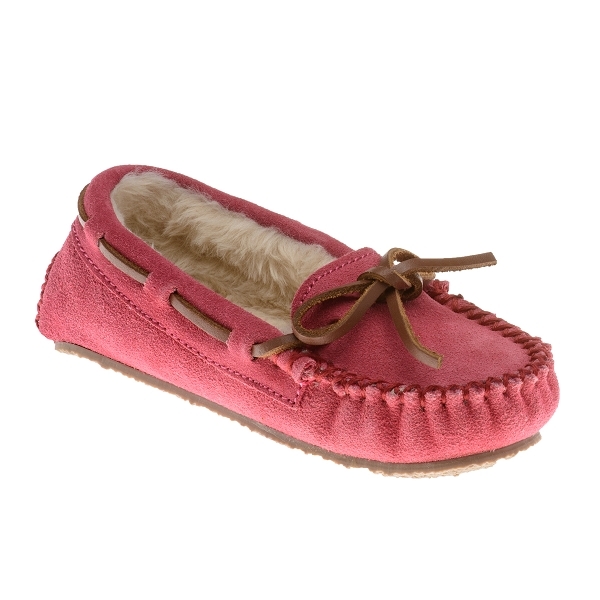 Minnetonka 4815 - Soft, supple hot pink suede slipper with whip-stitching detail around the toe, and wrap around laces with a thin leather bow for a custom fit. Comfy pile linings inside and thin rubber Cally outsole. Other colors available. Modeled after the ultra popular adult Cally slipper, the Cassie lets the little one show off their slipper style just like the mom or sister they look up to! 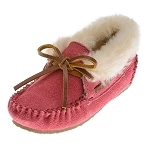 Super soft suede wraps these kids slippers while stylish stitching and a rawhide leather lace enrich the simple design with a touch of detail. 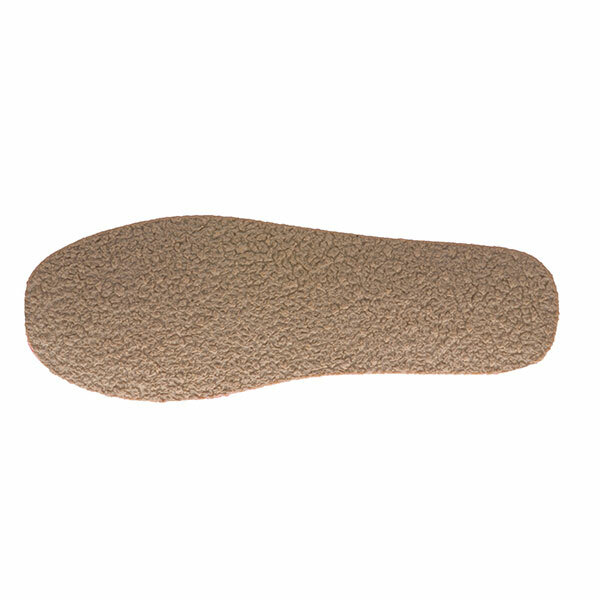 Luxurious, plush pile lining helps absorb moisture from little feet and keeps them warm and the lightweight, rubber sole provides support and keeps things light. 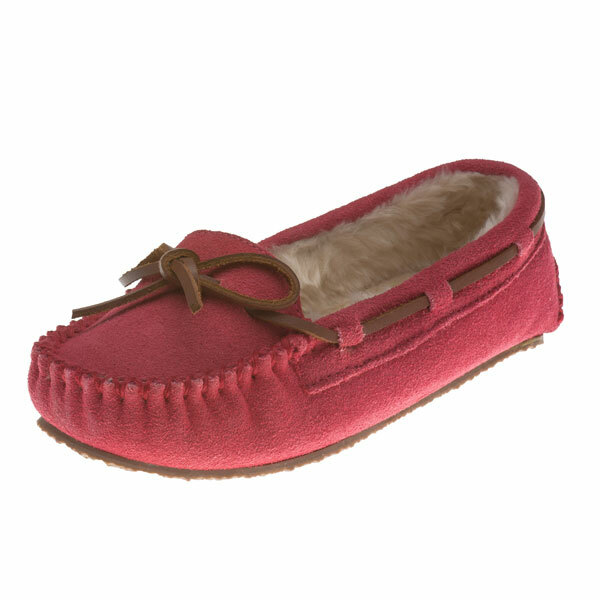 Minnetonka 4815 - Soft, supple hot pink suede slipper with whip-stitching detail around the toe, and wrap around laces with a thin leather bow for a custom fit. Comfy pile linings inside and thin rubber Cally outsole. 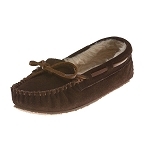 Pair them up with Mom's Cinnamon Cally Slipper for a great look! Other colors available.